One of the more bizarre ones... in Kanye West's game, the players have to guide his mum to heaven! 5. One of the more bizarre ones... in Kanye West's game, the players have to guide his mum to heaven! Yes, you read that right. 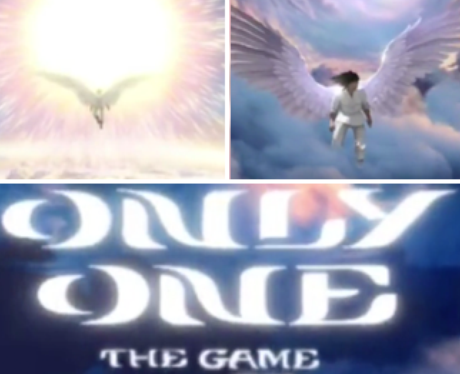 Kanye is launching his own game called 'Only One', in which players have to guide his late mother Donda through the pearly gates. It's not launched yet, but Kanye previewed the app where we got to see Donda riding on a winged horse before earning her own wings to get into heaven. We're not sure there's too much else to the game, tbh.